Time is money. 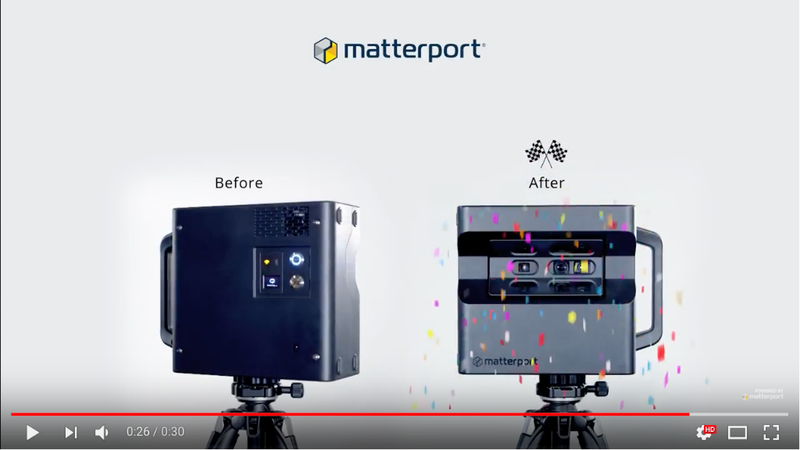 In a recent Matterport survey, 75% stated you wished the scanning process would be faster. Thanks to some hard work and extensive testing from our engineering team - it is! Now you can spend less time scanning and more time building your business. Watch the video below to see how much faster our new Capture update could possibly make your camera. Note: This update is available for both the Pro and Pro2 models. Your camera's new speed will depend on your iPad and camera model. The newer your tools - the faster your camera will be. This new update is currently in Beta testing - and we need your help! Read the FAQs and sign up here >>. You must have Capture 2.4.2 installed from the iOS App Store in order to receive the beta firmware update. After signing up, we will roll out the firmware update that provides an accelerated scan time. What if I experience issues during scanning? You can always open up Settings in the Capture app, revert back to the normal/slow speed, and continue scanning as normal. If you experience any issues with the new firmware or Capture 2.4.2, let us know at beta-firmware@matterport.com. Thanks for participating in this beta program. We look forward to you making your camera more efficient than ever in the coming months! Note: This breakthrough applies specifically to the camera’s spin, meaning less time on site. Upload or transfer time is not affected. [BETA] Google Street View: Now in Public Beta! The Matterport team is incredibly happy to announce that we are expanding the beta program for Publishing to Google Street View! Our small group of early beta testers have been instrumental in helping us overcome the many challenges this initiative represented and we cannot thank you enough. When will my account be enabled? Because there is so much demand for this feature, we are rolling out the beta in phases to everyone who’s expressed interest. This way we can identify and resolve issues without affecting too many customers. When you will be enabled depends on when you signed up for the program and prioritizes those with a high scan volume. We plan to have all users who have signed up for the Beta enabled by the end of January at the latest. As this is a manual process - we can only add several customers at a time, meaning your access may not be enabled for several days. Please be patient — we are just as eager as you are to publish your Spaces to Google Street View! If you haven’t already signed up for the Publishing to Google Street View beta, go to matterport.com/gsv and sign up. Thanks for your continued patience and happy publishing! 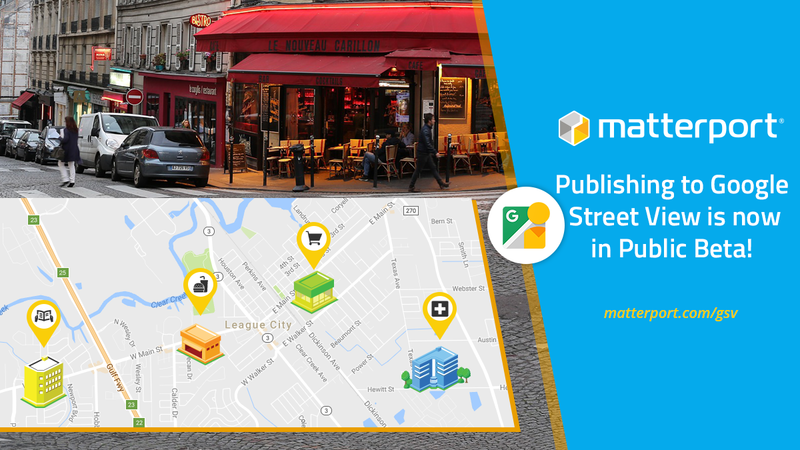 Note: Publishing to Google Street View will be free during the Public Beta, but will have a fee associated with it in the future. Do you want to preview a faster, easier version of 3D Showcase? Our team has recently completed development on the next version 3D Showcase, which offers a simpler, more streamlined user experience. This includes updated navigation controls, additional URL parameters, greater control over the Guided Tour walkthrough, and backend updates to improve the overall end-user experience. To learn specifics about the updates, read a community post here >>. To read more about our design process, read our most recent blog post, written by Brigitte Cheng, the UX team lead behind the update. Get excited! 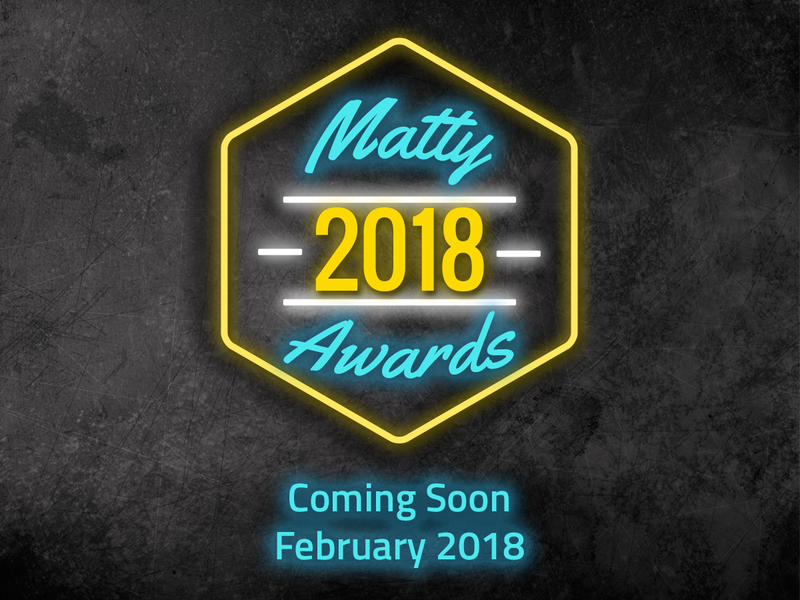 The Matty Awards are just around the corner and YOU might be one of the nominees! 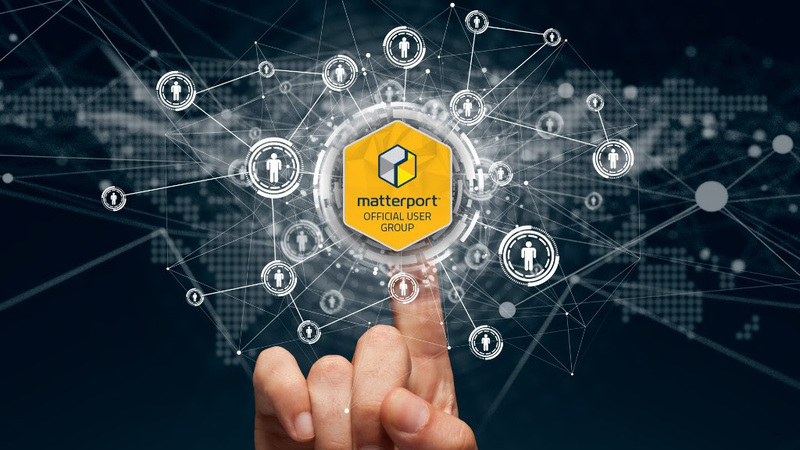 Look out in the coming weeks for an announcement including the nominees and see if you've captured one of this year's top Matterport Spaces. Order a Schematic Floor Plan for your business today! 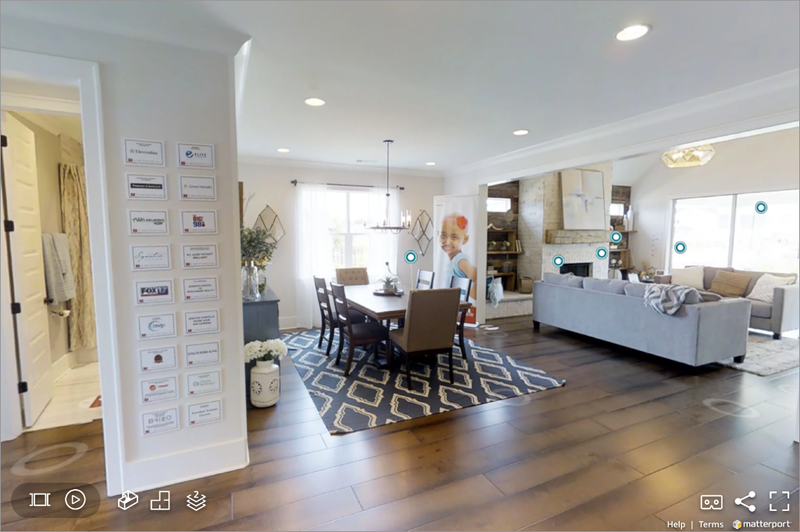 Matterport's all-in-one marketing solution is the fastest, easiest way to get all of your marketing assets from one place - including traditional black and white floor plans. 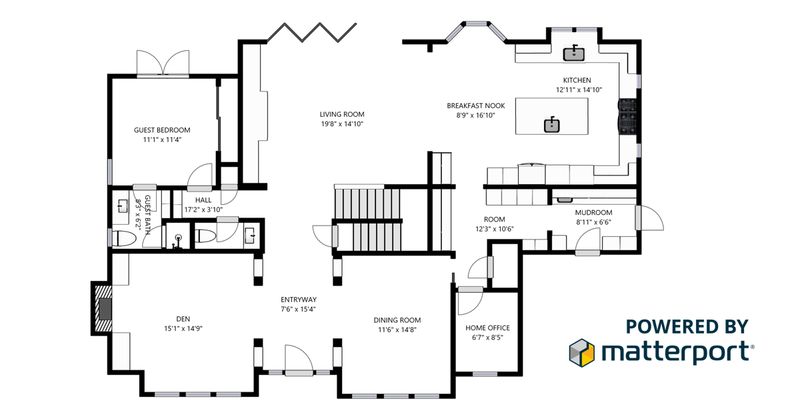 You can use these floor plans to drive more engagement with your properties on social media, in print, emails, and on your website. Order a Schematic Floor Plan for your business today! The new symbols are very clear. Is that just me? Walkthrough in beta .. I can only move when the mouse goes to a scanpoint. A click anywhere is not possible. When switching from one scan point to another, it distorts the whole picture. As bad as Google Street View. Key "U" for saving the position does not work. I'm going to move our conversation offline, but would really love to get more information from you about what you're experiencing.